year-end completion (due to your club leader before October 1st). For Cloverbud members (ages 5-7), record books are optional and are not judged. Members requesting accommodations should notify their club leader or the Extension office. 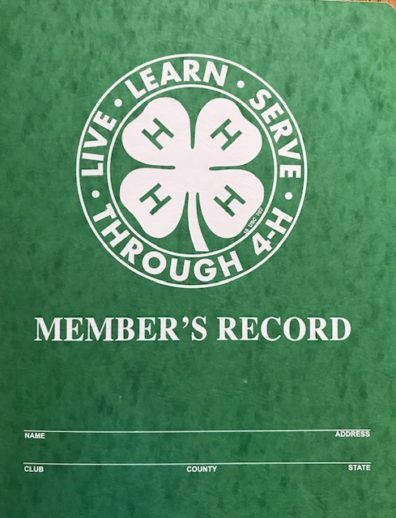 Clallam County 4-H clubs have two options for the record book requirement. Check with your club leader to find out which record book your club is using this year.